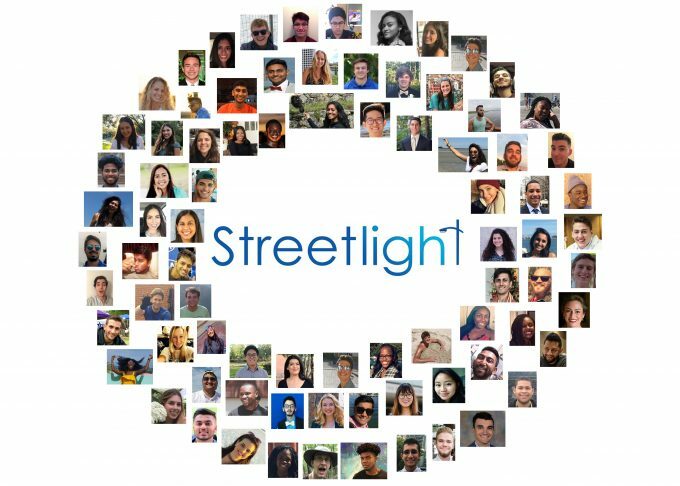 Want to be kept up-to-date with Streetlight news? Sign up to be included on Streetlight's End of the Year Brief! Enter your e-mail below to be added to our sercure Streetlight listserv! Sign up for our annual Streetlight Brief– a way to hear about stories, memories, and inspirations from a year of Streetlight support. For DVDs, video games, game systems, laptops or visit requests, call 352.265.0917 or from a hospital phone, call extension 50917.